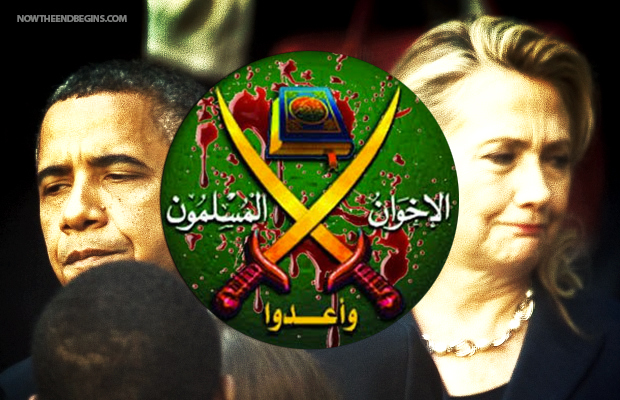 President of Egypt Calls for Islamic Reform – Obama Defends Muslim Brotherhood! The Abomination Barack Hussein Obama ( BHO ) sides with the muslim brotherhood all over the earth, and Finances them, and supports them and loves them!! BHO is the WORST president in United States of America HISTORY!! BHO is worst than old president Jimmy Carter!! There are no longer words to express the unbridled attempts of this president and his administration! The only words left that any person in their right mind need, is the living Word of the one and only Godhead! The Bible, the more words that are read the more your eyes will be opened to what is going on in this age and how to respond.